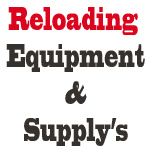 Carolinas First Defense is your source for Tactical rifle and handgun ammunition. 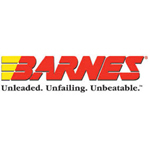 Click on one of the brands below to see what we have in-stock. When your need for quality tactical gear, accessories and ammunition is mandatory, Carolinas First Defense is always your best option. In addition to offering elite level firearms training, we carry an excellent selection of superior performance rifles, handguns, and all of the accessories and upgrades you need to make it perfect for you. We keep our prices reasonable, and back up everything we sell with the best customer service team in the business. 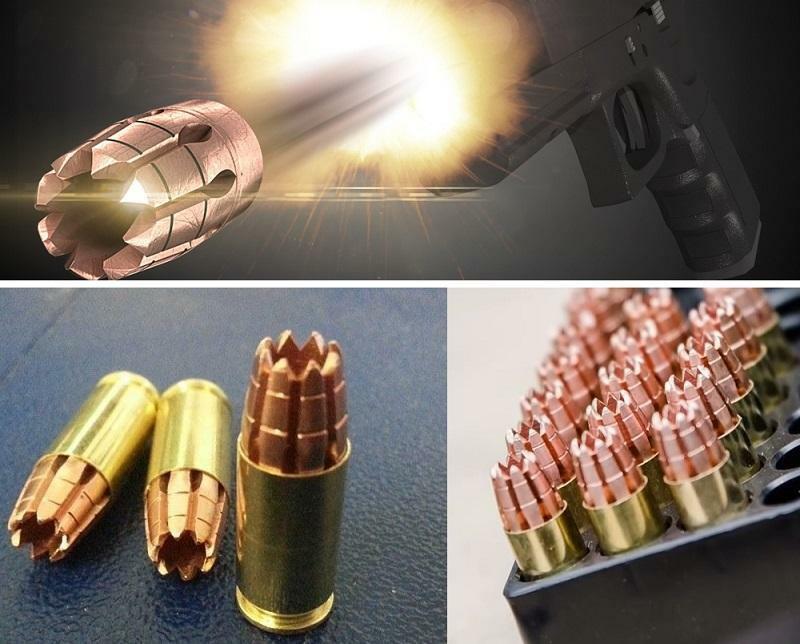 To improve as a sharpshooter requires the expenditure of a lot of brass, so Carolinas First Defense is pleased to offer handgun and rifle ammunition from some of the most respected names in the business. 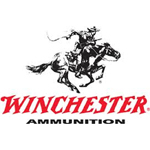 Browse by subcategory below to view our entire stock from each ammo manufacturer, or use our handy site search tool at the top of each page to search by keyword. Black Hills Ammunition by the box or case. Black Hills makes the highest quality and most accurate ammunition on the market. Not only is it accurate, but each projectile is selected for maximum damage to target which is why all five branches of the US Armed Services use Black Hills Ammunition for their precision combat ammo. 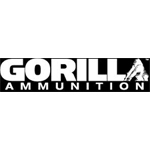 We choose Black Hills Ammunition for all our rifle ammo needs. A rifle is only as accurate as the ammunition you shoot through it. 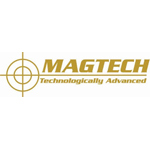 we developed our own Desert Tech line of ammunition to guarantee exceptional precision and consistency from lot to lot so that the military sniper, LE sniper, or long distance shooter can count on. GemTech Ammunition is available in 300 Blackout both Subsonic as well as Supersonic, and .22lr Subsonic. This 300 Blackout match ammunition is loaded to precise specifications in order to ensure quality, reliability, and consistency in anything from 8" SBRs to 20" precision bolt guns. 22LR Subsonic Gemtech's Sub Sonic 22LR ammunition has proven to be dependable in every gun we have tested from 2" barreled pocket guns to the tried and true Ruger 10/22. 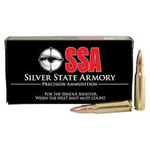 This ammo is great for target shooting as well as varmint eradication. The 42gr lead bullet is coated to help cut down on fowling in your suppressor and the powder is designed to burn cleaner than conventional rimfire. Federal Ammunition is the technology leader in the ammunition industry, focusing on technology & advancing the state-of-the-art in product performance and the fundamentals - better quality, better service, and lower delivered cost to the customer. Remington Arms Company, Inc. is owned by the Freedom Group and is headquartered in Madison, North Carolina. Remington Arms is the only major United States manufacturer of both firearms and ammunition products. Currently, Remington has five site locations which include plants in New York, Kentucky, Arkansas, and Ohio. 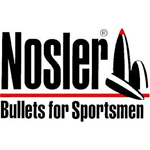 Nosler® has been custom-loading ammunition for years; not for sale, but for their own personal hunts and daily production testing. 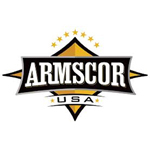 For over 60 years, their team has known what it takes to make ammunition that is not only accurate but consistent. If you're a serious shooter, this ammo is what you've been wishing for. 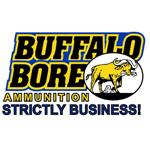 Buffalo Bore takes factory ammunition to a new level! COR®BON/Glaser® products, has been an American family-owned and operated corporation for over 30 years. 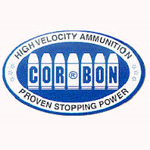 The CorBon company uses only the highest quality components and put their products through rigorous, daily testing to insure that they bring you the safest products available. 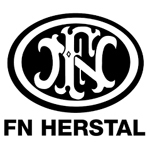 Since 1997, Herstal Group has been 100% owned by the Walloon Region of Belgium. With manufacturing locations in Belgium, US, Portugal, Japan and Finland, the global Herstal Group provides employment to a workforce of about 2,400 people. 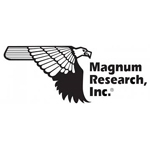 Magnum Research ammo for sale in our online ammunition store at discount prices. 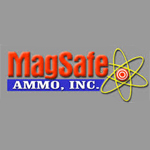 Order Magnum Research ammo online and we can ship it direct to your doorstep. 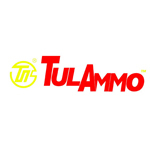 Tula ammo for sale at Carolinasfirstdefense.com - Bulk TulAmmo in-stock at cheap prices for shooters with fast shipping. Check it out here today. 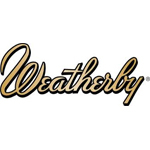 All Weatherby® rifles are guaranteed to shoot a 1 1/2" OR BETTER 3-shot group at 100 yards from a cold barrel when used with premium (non-Weatherby calibers) or Weatherby factory ammunition. 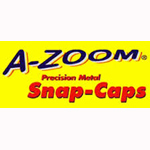 For safety training, function testing or safely decocking without damaging the firing pin, A-Zoom training rounds are much more than conventional snap-caps.